Now that the temperature has spiked and the days are getting longer, we’re fielding a lot of calls for professional landscaping. Our clients are looking to get out of the heat and leave their lawns and gardens to the experts. But professional landscaping is about much more than maintaining your garden. In fact, it provides a whole host of benefits. 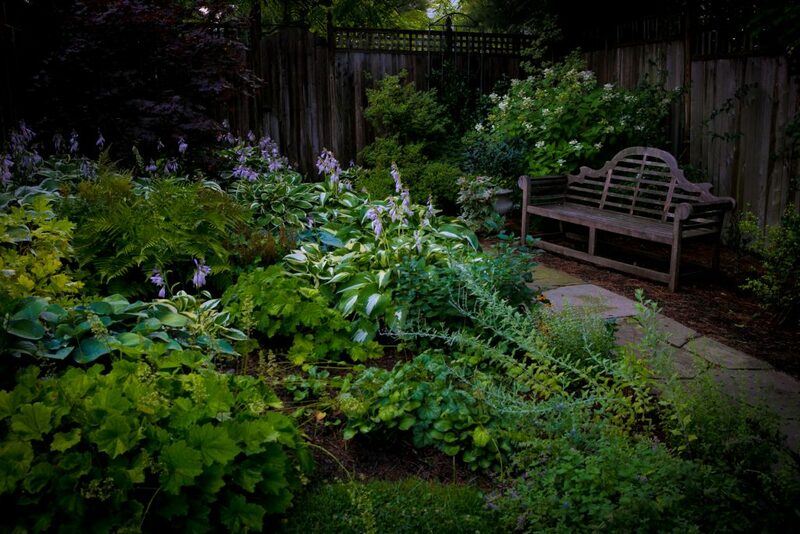 Landscaping can help lower your energy costs. Properly selected and placed trees can serve as a protective barrier and a form of insulation, which in turn can reduce heating and cooling costs. The added shade reduces the time your A/C is on. Did you know that trees are highly effective in masking unpleasant noise and sound? According to the Environmental Protection Agency, trees can reduce bothersome and unwanted noise. Whether you want a flower garden, a hedge or climbing vines, professional landscaping can beautify your home’s exterior. In order to bring your creative vision to life, it’s important to communicate your vision clearly with your professional yard designer or landscape architect. That’s why at Johnson’s, we employ a five-step system that constantly takes into account your ideas and goals for your landscaping. Through strong communication, we get a look that’s much better and more well-suited for your unique style. It’s no secret that the real estate market is based on curb appeal. Perhaps you shouldn’t judge a book by its cover; however, potential buyers often scrutinize a home’s outward appearance and landscaping when making a decision. According to Money Magazine, landscaping can bring recovery values of 100 to 200% come selling time. Adding eco-friendly and sustainable features to your landscaping design can also increase recovery values. If you need professional landscaping to reduce your energy costs, make your home look great and increase your property value, shoot us an email!